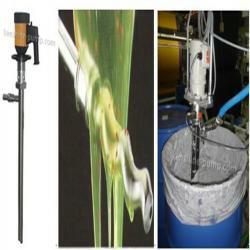 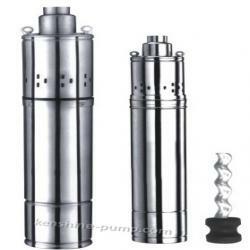 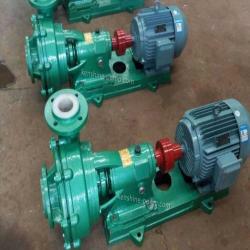 Wear resisting ceramic centrifugal pump and ceramic slurry pump are single suction single stage centrifugal pump. 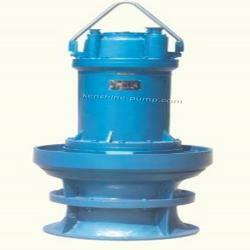 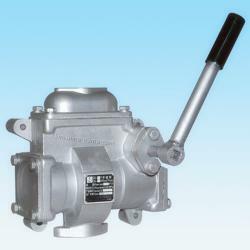 The pump body and pump cover are made of low acid ceramics with excellent corrosion resistance and wear resistance. 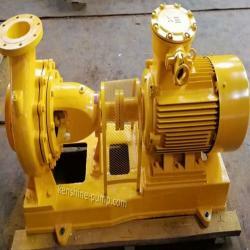 The impeller is mainly made of engineering plastics or engineering ceramics according to the users. 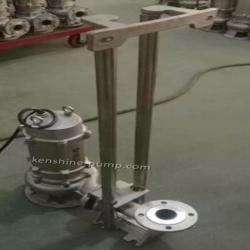 Shaft seal is for dynamic seal or mechanical seal. 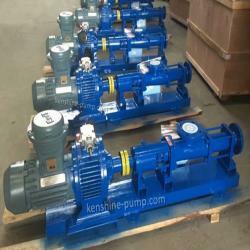 The pump has the advantages such as corrosion resistance, wear resistance, high temperature resistance, convenient and reliable use. 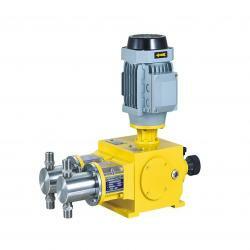 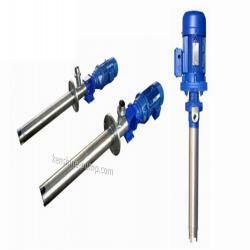 The pump is suitable to convey various corrosive liquids containing suspended solid particles (excluding hydrofluoric acid and concentrated alkali solution) with temperature below 100 degree Celsius. 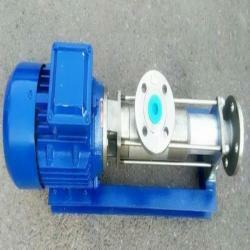 Engineering plastic impeller is for the liquid with temperature less than 50 degree Celsius. The pump is widely used in mining, metal smelting, titanium, rare earth, petroleum, chemical, chemical fiber, fertilizer, pesticide, dye and high phosphorus soil non metallic material extraction etc.